An article in Pediatrics reports that more parents are refusing to vaccinate their kids, because they think vaccines may be unnecessary. 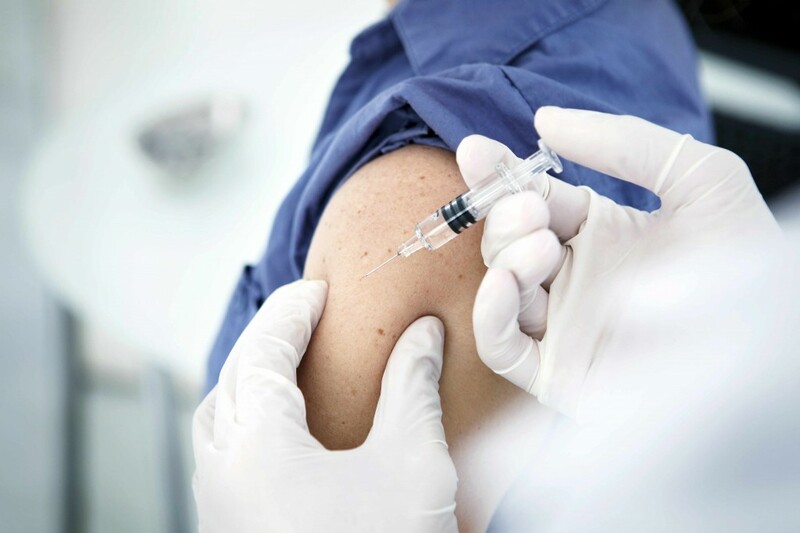 Mayo Clinic experts say routine vaccines are safe and effective at preventing diseases, including seasonal illnesses, such as the flu. This year, the nasal spray form of the flu vaccine is not available. Mayo Clinic pediatrician Dr. Bob Jacobson says, even without the mist, parents should get their children vaccinated. He and his team know that shots can be scary, so they developed ways to make getting the vaccine a little less painful. In this Mayo Clinic Minute, reporter Vivien Williams talks to Dr. Jacobson about this year's flu vaccine.